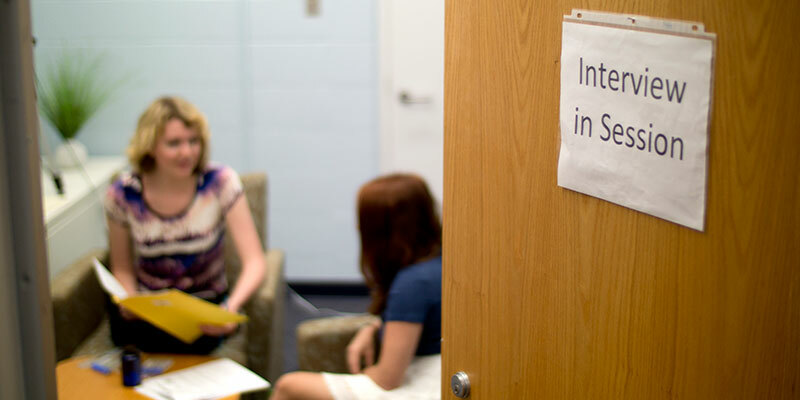 Undergraduates can work as research assistants in a faculty member’s lab. Responsibilities can include running experiments, data entry/management, coding, and literature reviews. See our list of open RA positions to get started. You can conduct your own proposed research project under the supervision of a faculty member. See the honors page and past honors research projects (PDF) for more information. Independent study courses can take various forms such as readings, research, specialized class, internship, etc. To get started you’ll need to choose and meet with a faculty mentor. Your faculty mentor will help to outline responsibilities, hours, and credits. For more information speak to an advisor.